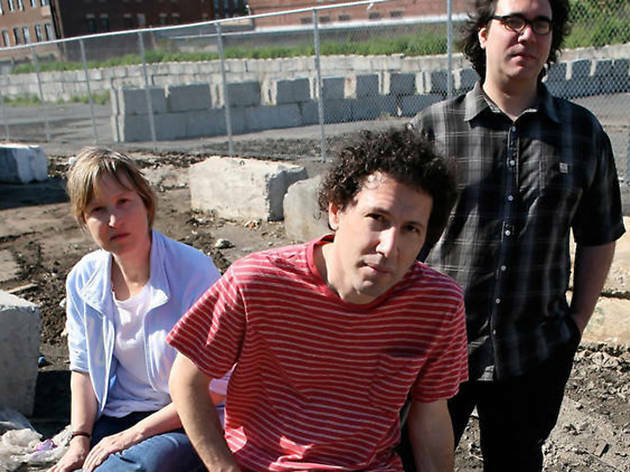 Indie-rock mainstays Yo La Tengo land at the Masonic this week in support of their new album of carefully curated covers, Stuff Like That There, which reimagines tracks from their deep catalog and throws in covers of tunes by Hank Williams and the Cure for good measure. 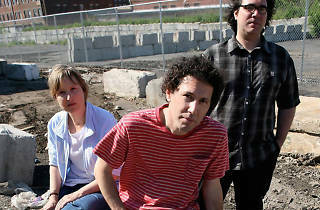 This extensive acoustic tour, accompanied by former band mate Dave Schramm, is a tribute of sorts to the now 25-year-old cover favorite Fakebook, the group’s fourth full-length album released in 1990. Help them usher in their 30th anniversary, won’t you?